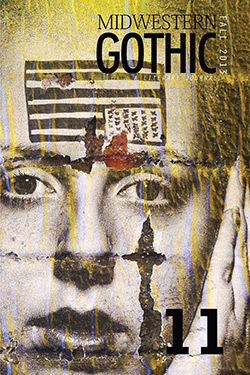 The Creative Nonfiction Issue is Here! Midwestern Gothic‘s all Nonfiction issue, which contains my essay “Green & Gray,” has arrived, and you can order your very own copy here. Enjoy!